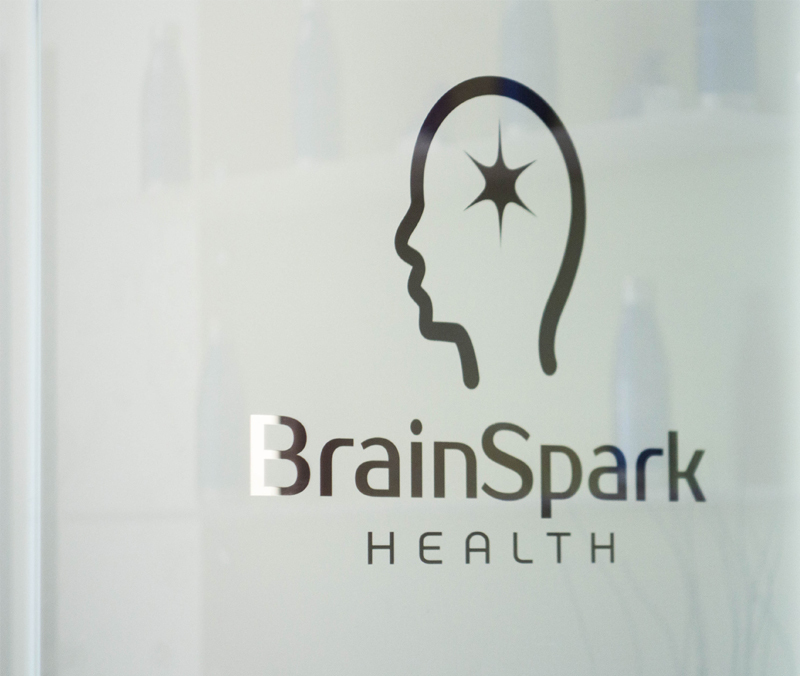 Patients at BrainSpark Health receive a natural, holistic detox experience in a luxury environment at our private clinic. 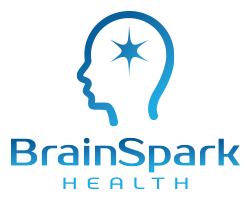 We ensure added comfort and privacy is available to you during this especially vulnerable stage of addiction treatment. 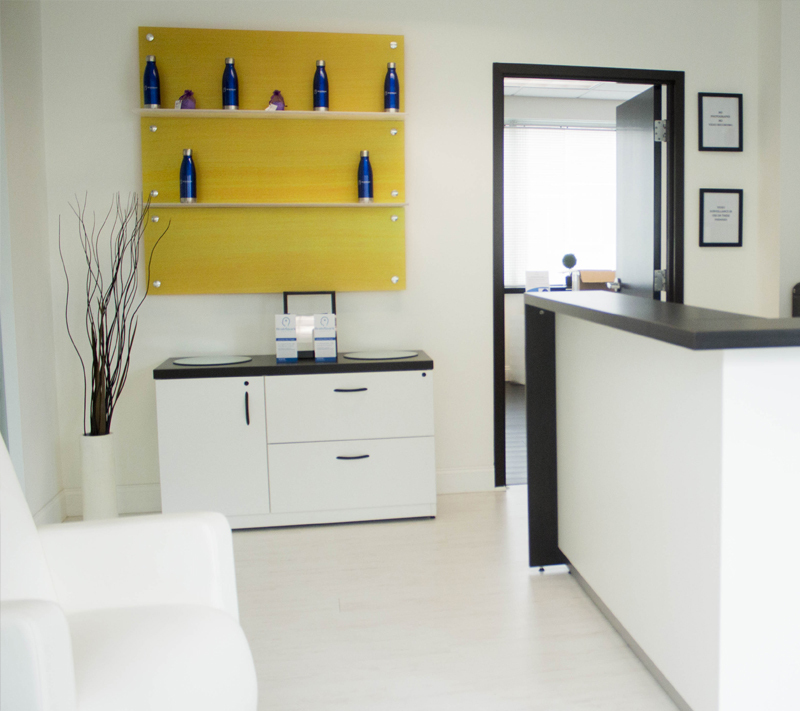 Our discrete staff respects and protects your anonymity, providing quality medical treatment and care in a private detox suite, along with a range of services and amenities. 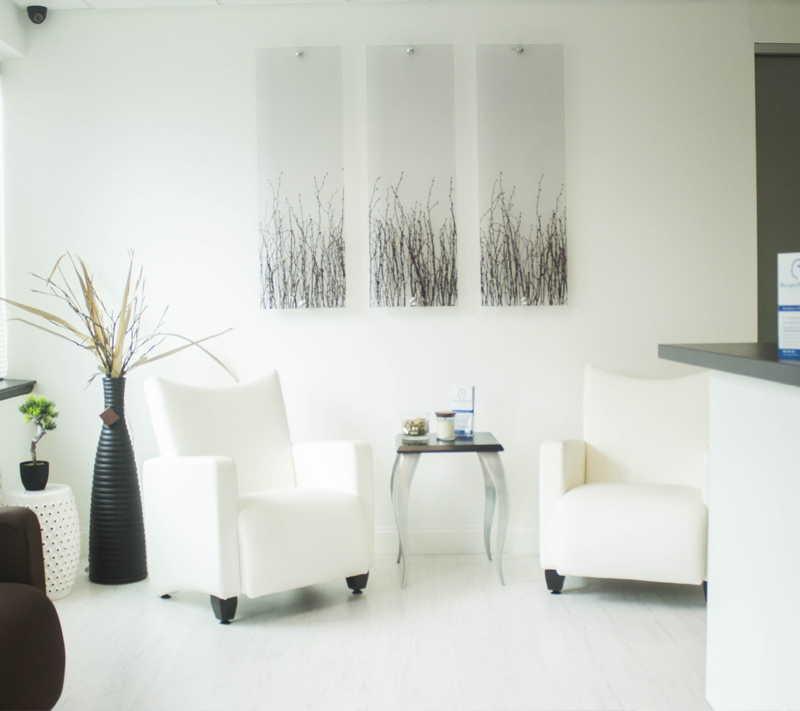  Patients are able to comfortably relax while our treatment formulation is delivered over a period of approximately eight hours. 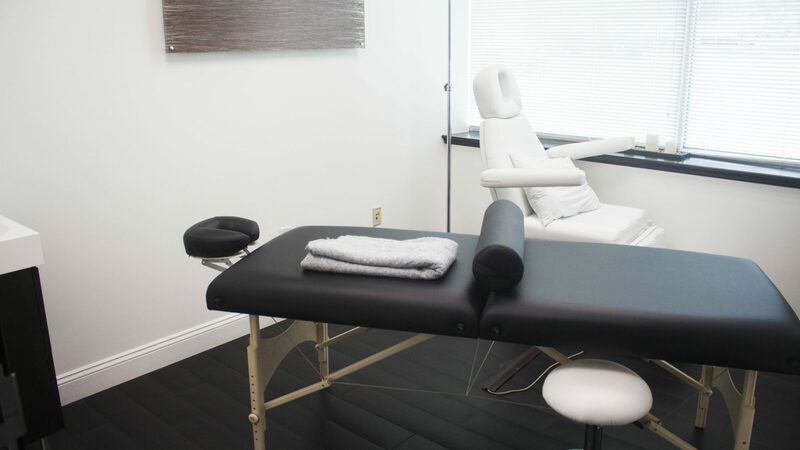 During this treatment, our patients would have access to Massage Therapy, Acupuncture, Reiki and other services. 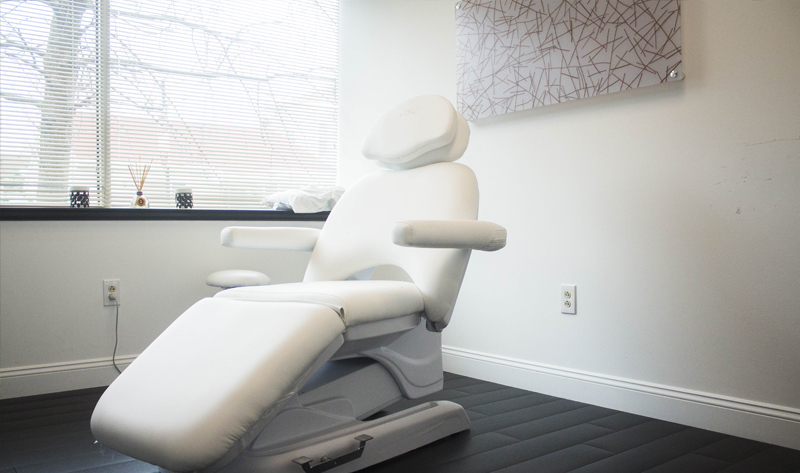 Our patients comfort is essential during detox. 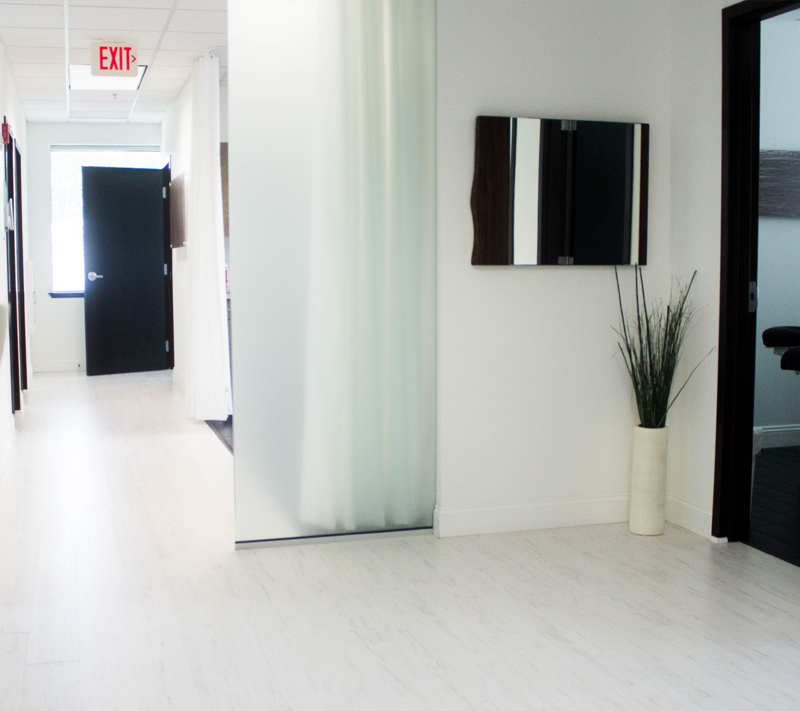 Having a private space for reflection and retreat allows you to go through this extremely personal experience in peace. 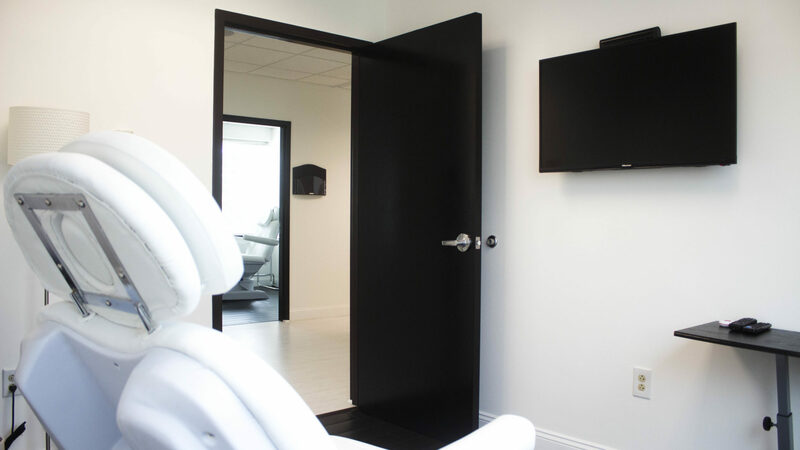 All of our rooms are equipped with Wi-Fi and television and patients have the ability to socialize with other patients in our lounge as well.